E-book copies of Our Only Hope on Amazon are currently on sale for only 99 cents. 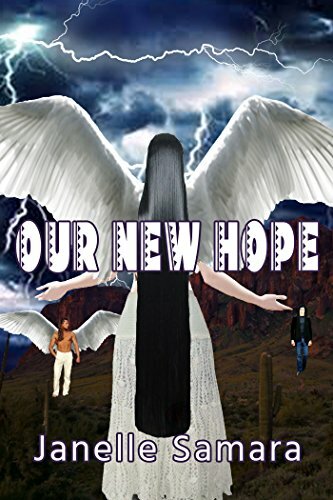 Paperback copies of Our New Hope are on sale on Amazon. Great for people planning on attending an upcoming signing! Sorry... there are no giveaways at this time. You can thank Goodreads for charging an insane amount of money to list giveaways when it used to be free to list them. Until they make listing small-number giveaways free again, I won't be listing Goodreads Giveaways anymore.